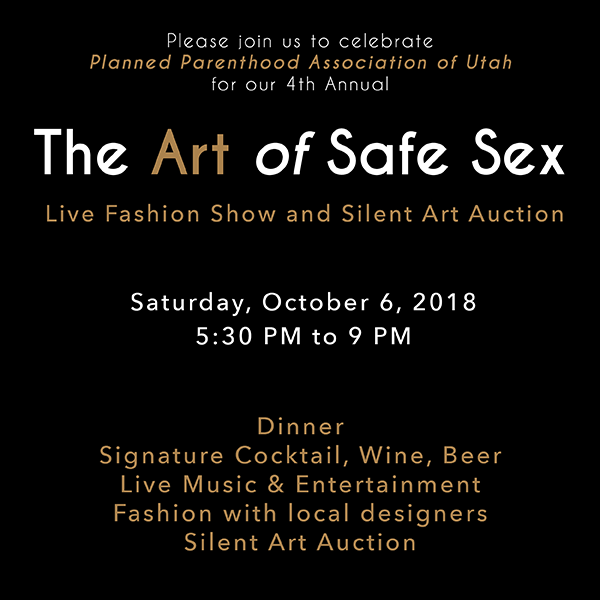 Not attending but still want to help Planned Parenthood continue in its mission to provide reproductive health care and education to Utahns! 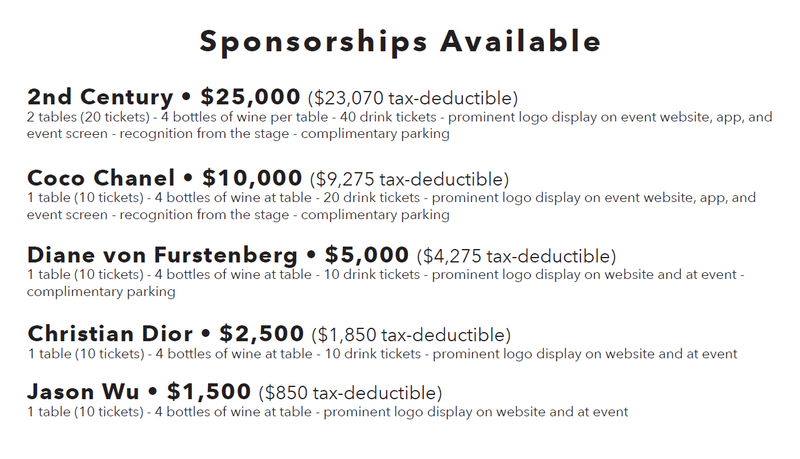 Ticket sales have closed, if you have any question please email tim.johns@ppau.org. **For those needing the accommodations of ASL interpreters, please contact Tim Johns.